There may be coffee in that nebula, but there is wine in that wine glass! Enjoy the trip through the delta quadrant with your favorite drink in the Star Trek Voyager Delta Wine Glass. 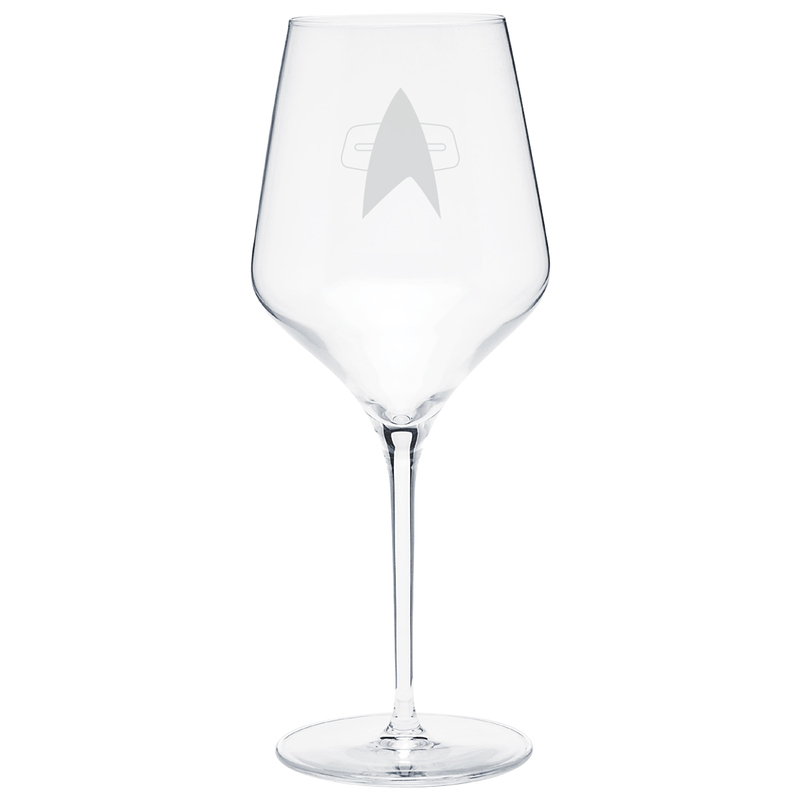 Featuring the delta from Voyager, this 16oz wine glass is perfect for the finest vintage from Neelix’s kitchen.